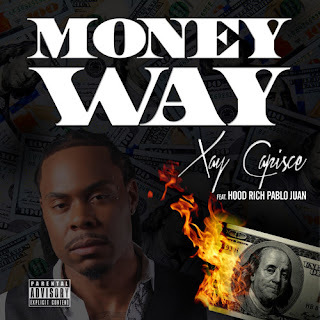 Xay Capisce is a upcoming rapper from Alabama. He is the founder and CEO of Key Note Entertainment. Listen to his latest singles "Yeen Lit" and "Beat It Up." Available now on iTunes, Soundcloud, Spotify, Google Play Apple Music and more. Click [Here] To Listen/Stream via Soundcloud! Click [Here] To Listen/Stream via iTunes!